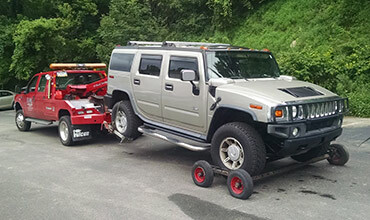 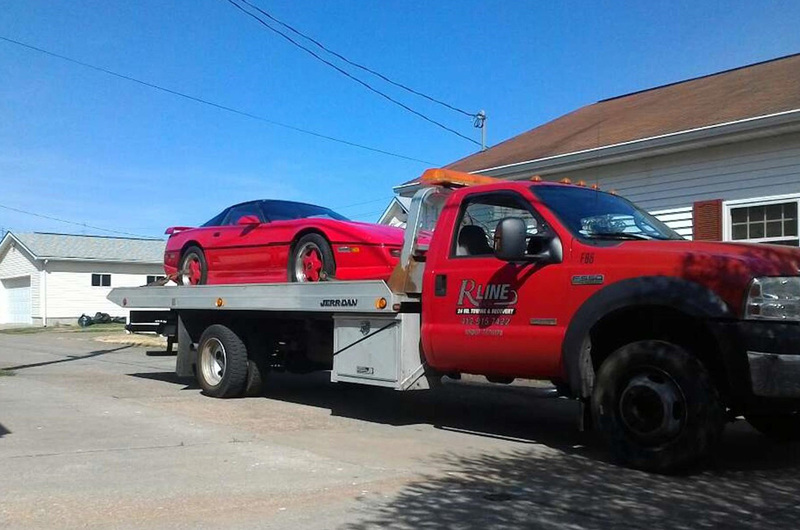 R-Line Towing & Recovery offers affordable, quick response towing services for all types of cars and light trucks. 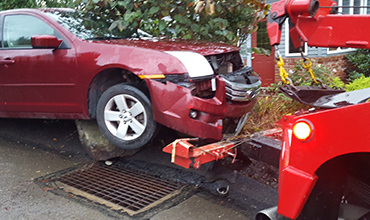 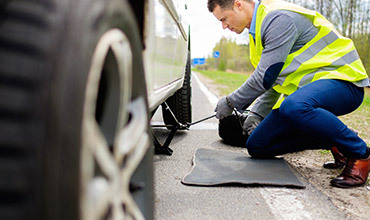 Our fleet of well-equipped tow trucks are operated by skilled and certified drivers who are prepared to solve your problem and get you safely on your way ASAP. 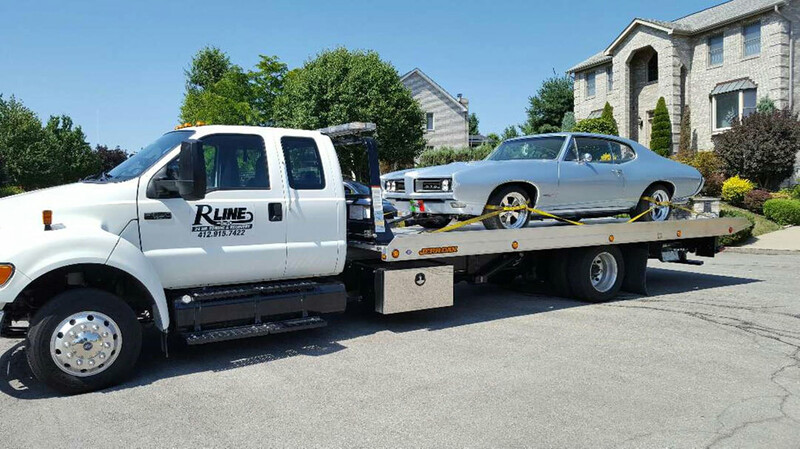 R-Line Towing & Recovery services include: Car Towing; Light Duty Towing; Flatbed Towing; Motorcycle Towing; Show Car Hauling; 23-1/2 Hour Towing; Truck Towing; Long Distance Towing; Emergency Towing; Transport Towing and Police Towing.